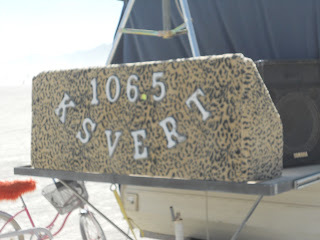 trailerluv: K-SVERT on the playa! 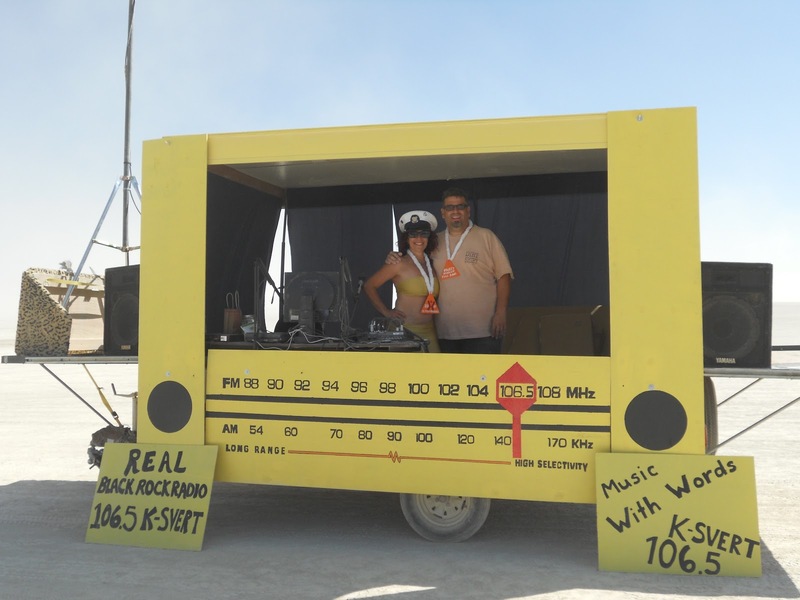 Our K-SVERT Mobile Broadcast Center reconstructed on the playa! 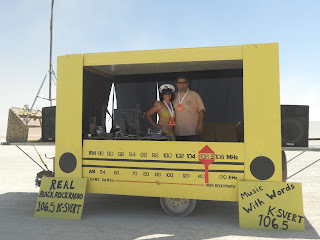 Let the tunes begin!